A referred friend may only use one referral link. 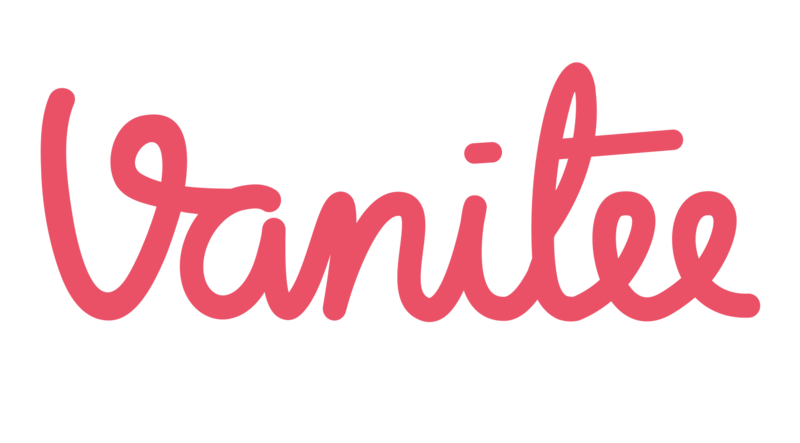 If a referred friend receives referral links from multiple Vanitee Users, only the corresponding Vanitee User of the referral link used by the referred friend will receive Beauty Service Credit. For the avoidance of doubt, if your friend keys in your invite code, you will receive the referral credits. However if your friend enters another invite code, the other party will receive the referral credits.